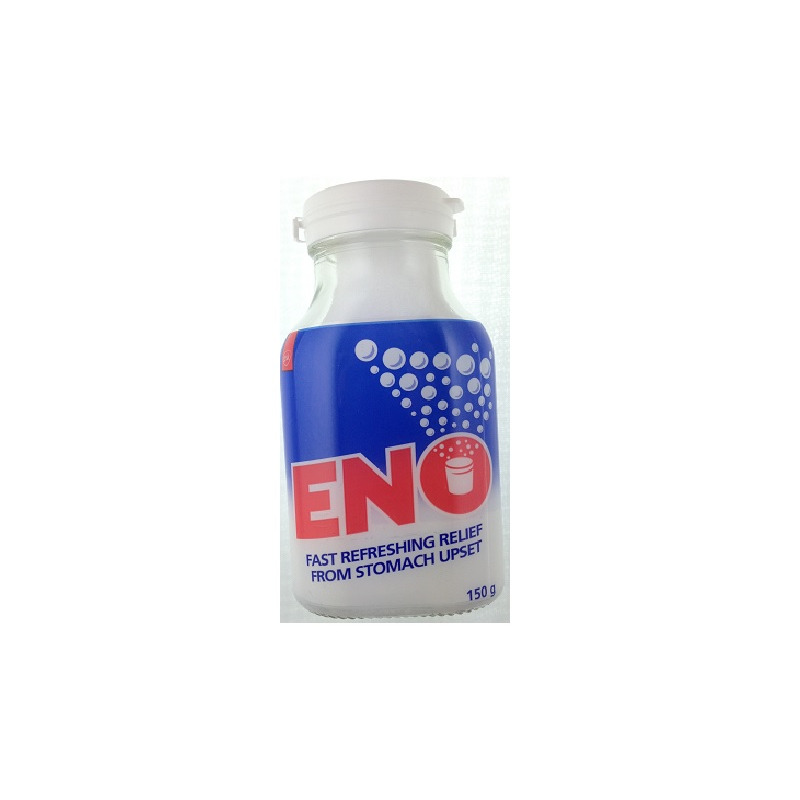 Eno is a popularly used antacid from GlaxoSmithKline. It is said to be very useful in providing instant relief from acidity, gastric discomfort and heart burn – it begins to work in just six seconds! 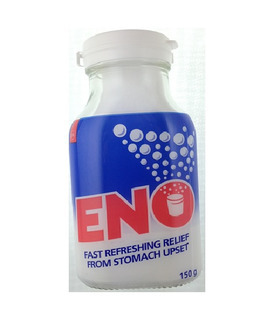 It has a refreshing zing that helps deal with simple stomach upsets. 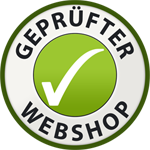 These effervescent fruit salts are also used in certain recipes as a leavening agent. 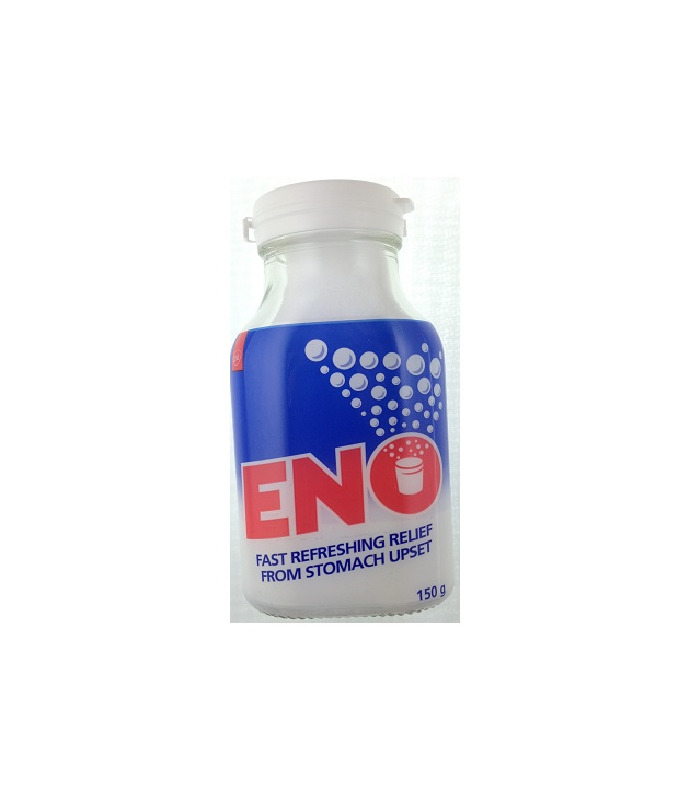 Eno is a popularly used antacid from GlaxoSmithKline. It is said to be very useful in providing instant relief from acidity, gastric discomfort and heart burn – it begins to work in just six seconds! 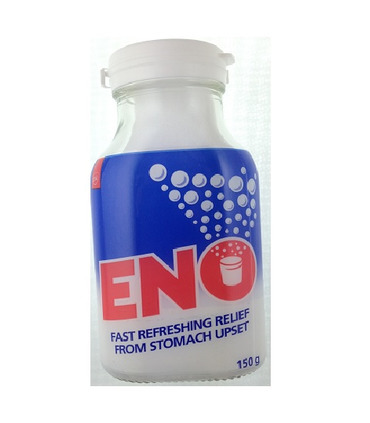 It has a refreshing zing that helps deal with simple stomach upsets. These effervescent fruit salts are also used in certain recipes as a leavening agent.